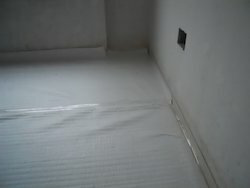 - Used to cover Marble / Granite / Tiles. - Absorbs high impact accidental fall of sharp objects. 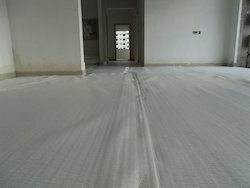 We are leading supplier of Tiles Protection Sheet. The client can avail this product from us at a reasonable rate. - Prevent from any damages due to accidental fall of . 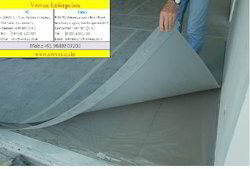 Looking for Tile Protection Sheet ?